We are looking for energetic and resourceful full-time teachers for the new school year beginning in MARCH 2018. We have a great staff of native English teachers with Korean partner teachers to assist and team-teach. We are in Anyang, 45 minutes from downtown Seoul. We teach kindergarten and elementary children Monday to Friday, 30 teaching hours per week. Optional overtime if desired. Also looking for part-time teachers starting for MARCH 2018. 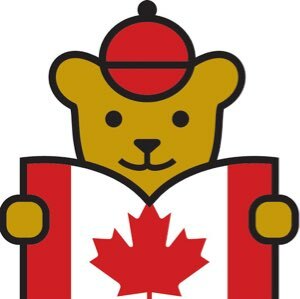 I would encourage you to visit http://www.maplebear.ca/ for more information.